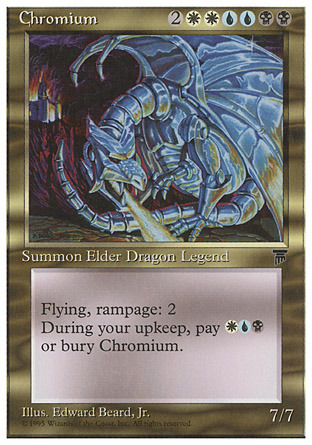 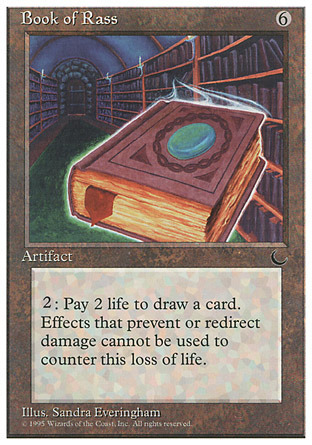 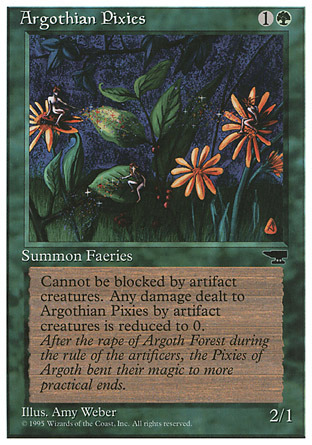 Chronicles was the twelfth Magic: The Gathering set, released in July 1995, and the first compilation set. 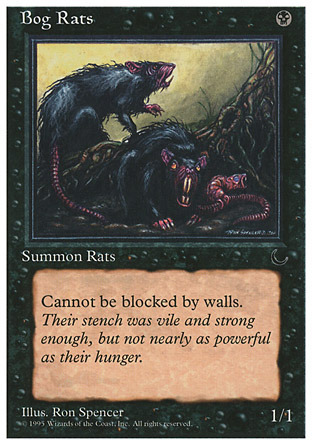 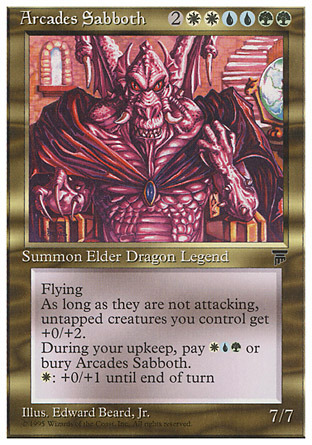 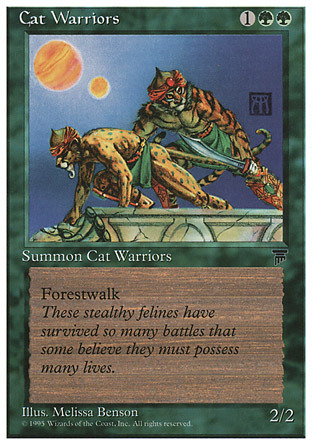 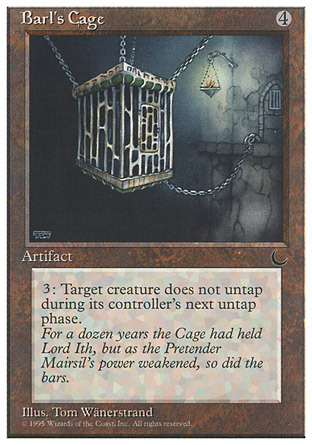 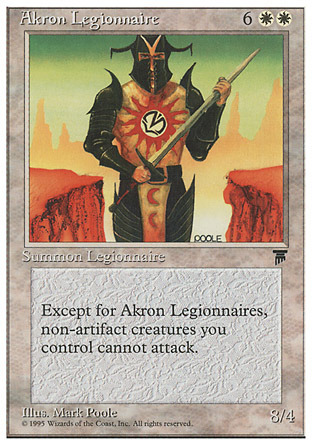 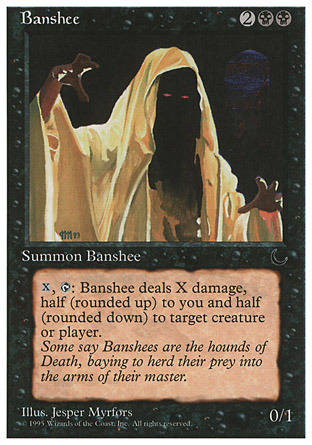 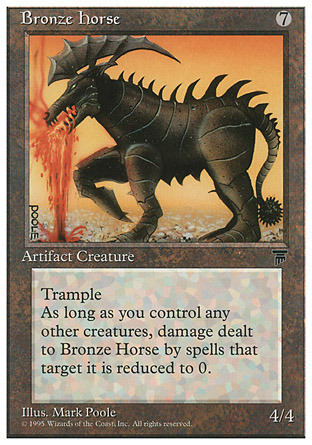 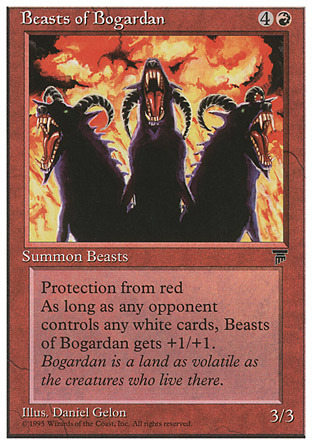 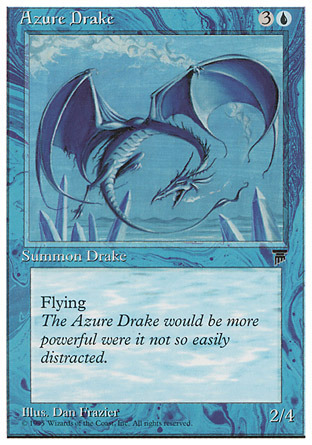 It was not considered an official expansion, but an extension of the Fourth Edition Core Set. 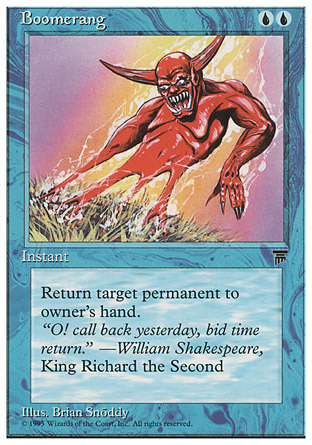 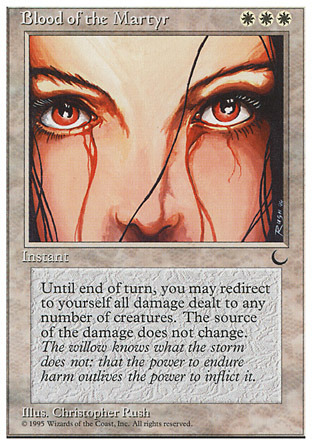 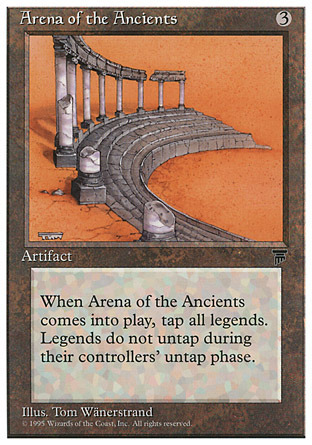 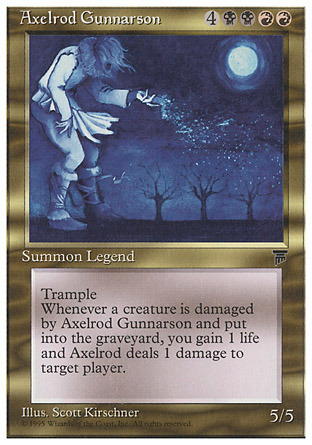 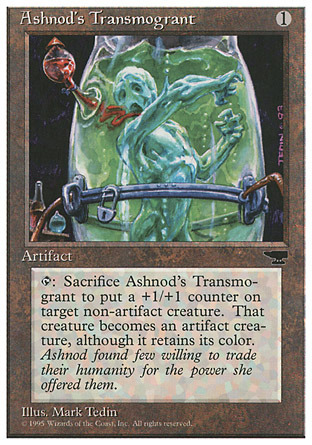 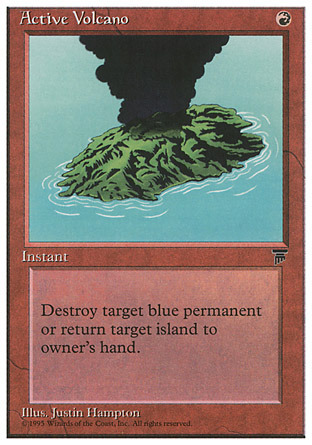 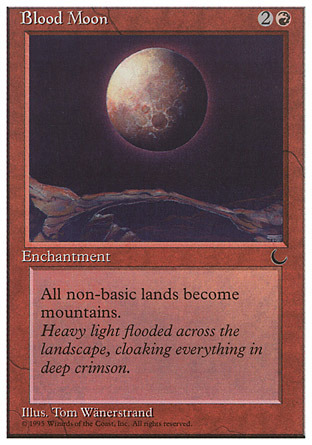 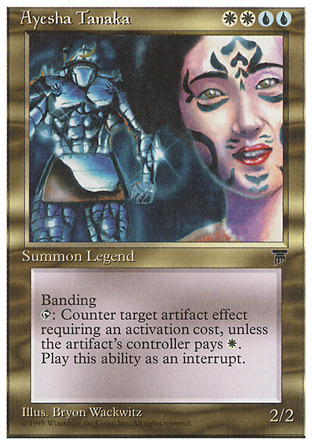 Until the release of Modern Masters it was notable for being the only tournament-legal non-Core Set that introduced no new cards. 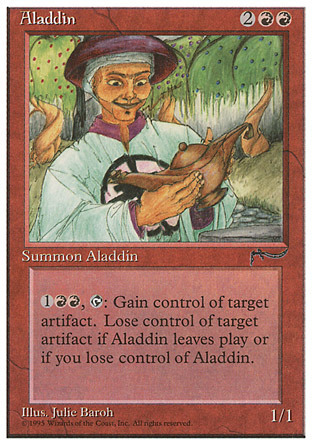 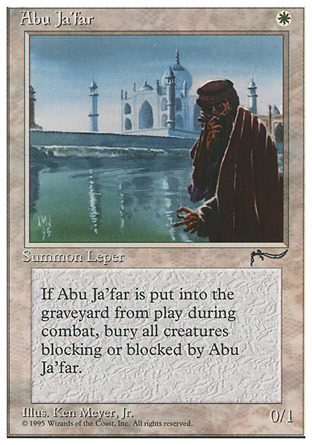 All cards in the set were from the Arabian Nights, Antiquities, Legends, and The Dark expansions (14 from Arabian Nights, 21 from Antiquities, 71 from Legends, 19 from The Dark). 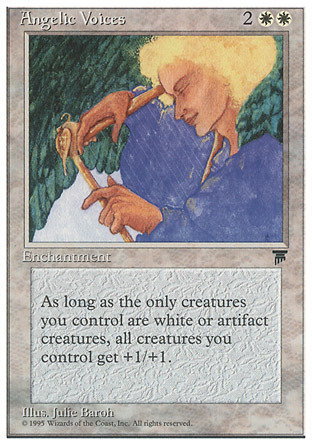 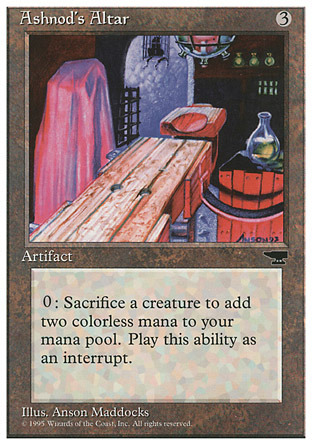 Each card was white-bordered, while the cards in their original sets were black-bordered. 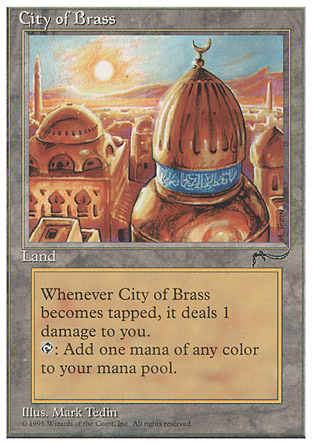 Also, each card carried the expansion symbol from the set it was originally printed in.